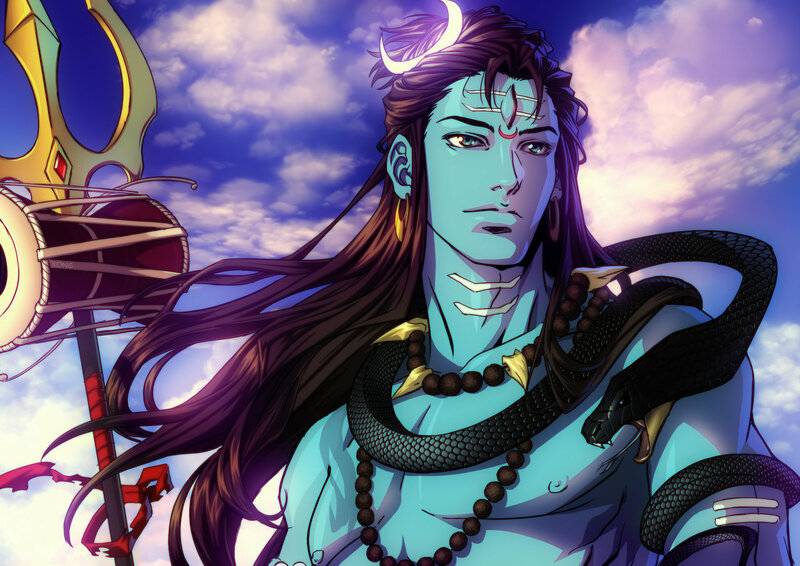 The show beautifully describes the Lord Shiva's legendary story. The actor Mohit Raina played the marvelous role of supreme Lord Shiva. It was the first appearance of Lord Shiva in the Show and "Main toh Vairagi hoon" is the opening dialogue of Lord Shiva in the show. Shiva delivers the beginning dialogue in a conversation with Daksha Prajapati. 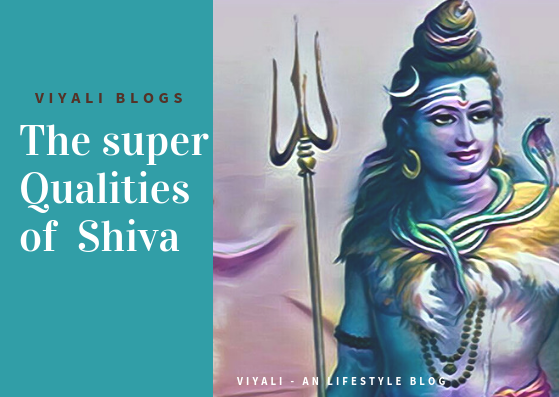 Although Lord Shiva is Mahadev but dialogue represents the purity and grace of Lord Shiva, and the term Vairagi defines detachment from worldly bonds. Therefore, the dialogue is worldwide famous all around the world. 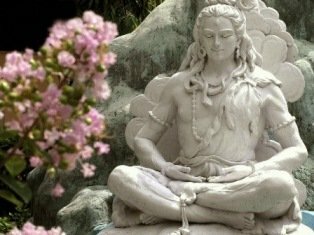 Shiva devotees admire and praise the qualities of Lord Shiva , and the dialogue describes why Shiva is the most loved God of all? 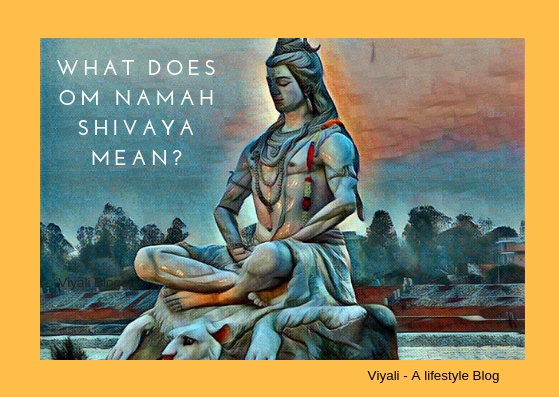 In this post, you will learn the meaning of the dialogue in detail and what's its relevance with Shiva? Before that let's have a quick introduction of Shiva in simples terms. Supreme Brahma and the destroyer of the darkness. Lord Shiva is the ultimate transformer, the one who is known for living a nonconventional life. 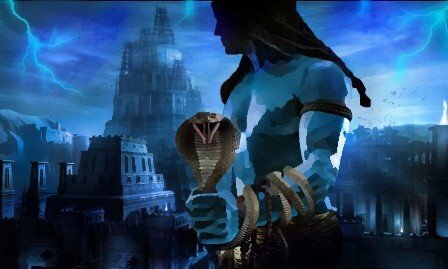 There are many things related to Shiva which makes him different and unique from others. 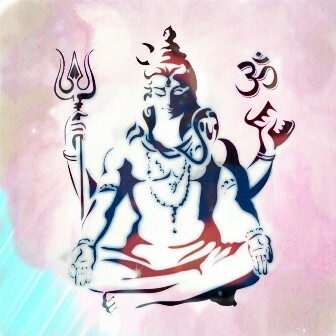 The attributes of Shiva can hypnotize anyone. That is the charm of Shiva. Yogis and sages all around the planet meditate upon him. He is the greatest giver of peace, health, and wealth but himself own no roof over his head. 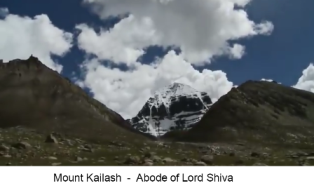 Commonly known by the name of Mahakal by his devotees, Lord Shiva is the almighty. The one of the most loved God in the ancient civilization. The one who is Nirgunam (shapeless) as well as Sargunam (highlighted and including all qualities ). Shiva is the supreme Lord who is known for living an extraordinary hermit life. 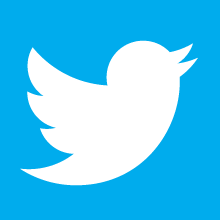 Lot's of people want to know what does Vairagya represent? There are few points related to Vairagya, which every person should know. Knowing these points can make your life blissful and happy. Vairagya means targeting towards the higher consciousness and trying to invoke Shiva internally, It is an act of yogis and monk. In a contemporary form, everyone is a Yogi. It is not just a faith. It is the ancient science which is relevant to the present lifestyle, and everything has a sacred meaning in it. Vairagya means getting dispassionate toward the materialistic lifestyle and admiring the eternal happiness. Therefore, Vairagya also means adapting the kindness, generosity, and simplicity. It doesn't mean that someone should leave his job to become a sanyasi and live into the Himalayas. It signifies that everyone should do their jobs selflessly without expecting the fruit of their action. You can save your lots of energies by adopting Vairagya in your life. Vairagya helps you to attain simplicity and Moksha in life. It connects you with Shiva. It is like enlighten yourself. Shiva is known as the cosmic womb, the supreme entity and greatest Hindu god of destruction . We humans have various kinds of desire and feelings which are endless. But once when you achieve Shiva, your ocean of wishes will be satisfied. Life will feel like complete and filled with joy and ecstasy. Your heart will feel like melt towards humanity, and a teardrop may come out of your eyes for no reason. 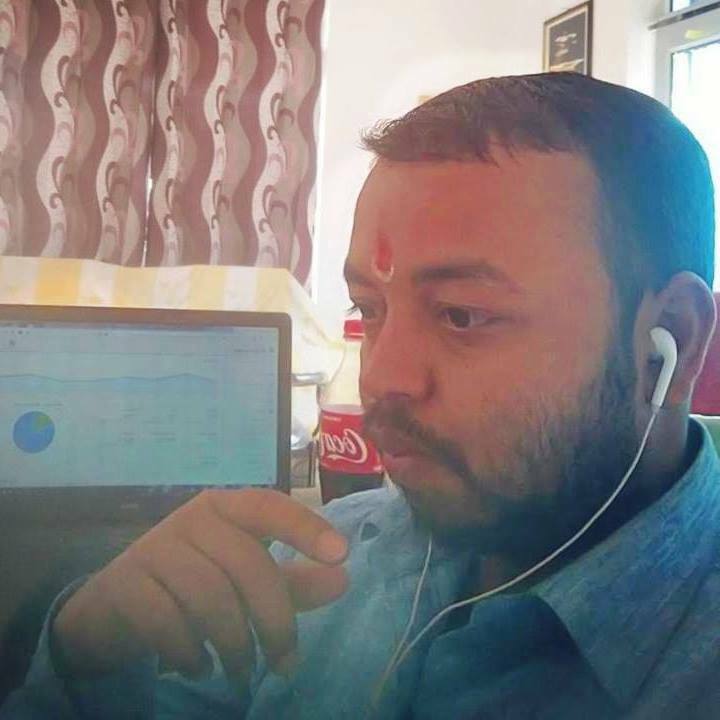 That is the feeling when you will start feeling connected to Sadashiva. The whole process will make you realize that you are divine and your current physical appearance is just Bhasma. It is the only reason Shiva devotees put three lines on ashes on their body especially to the forehead so that they could remember that current human form is temporary. They are more than that entire universe is within them. Shiva is known for his ascetic style. 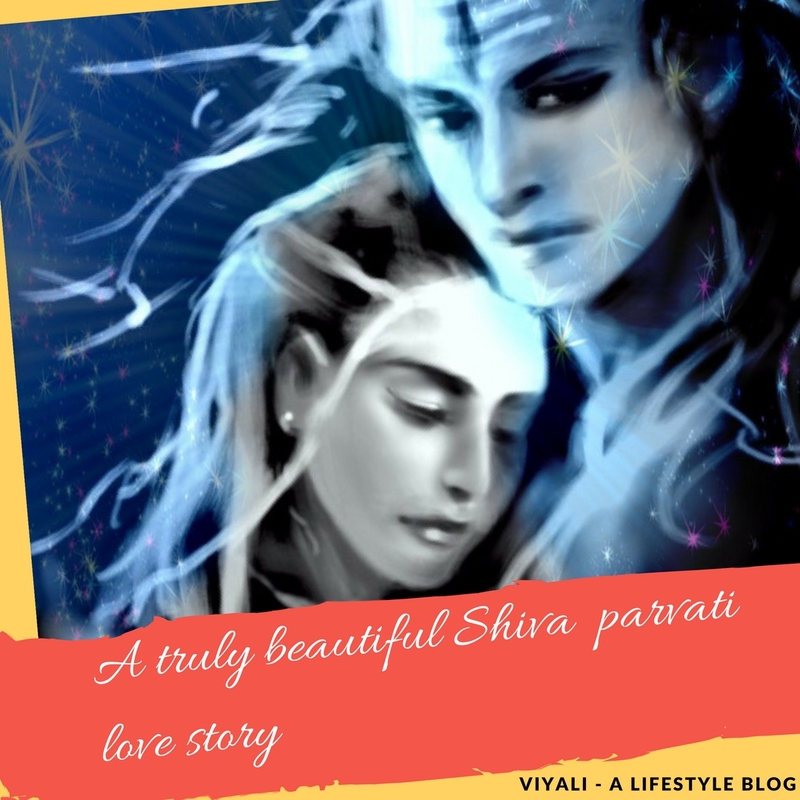 He is in a household with goddess Parvati collectively known as Shiv Shakti. Shiva is above everything, time, space, death, Kalpas, and all the dimensions. He is Param truth or the first Vairagi so that he could freely fulfill his responsibility of being Mahakaal. Shiva has no passion for anything; He is controlled and calm in every situation. It is a state where a person is in complete peace of mind and relaxation and feels the connection with God. The surrounding condition doesn't matter. 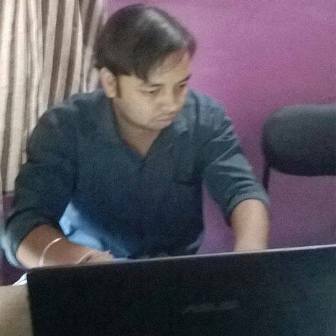 The person who is following Vairagya is called Vairagi. Vairagya and marriage are complementary to each other. To be in the household is essential for the continual Creation of the world. That leads to the establishment of family and new life. That is the reason Shiva in the household. In that context household and Vairagya can become complementary to each other. To Live with everyone without the desire to being with them is the part of Vairagya. To follow the rules of household and not get distracted by the outer world and keeping apart egoistic desire by full filling your responsibilities. That is how Vairagya becomes equivalent to the family. However, there are some lessons which we could learn from Shiva. These lessons have the energy to make this world a better place for everyone. Lord Shiva is regarded as Mahadev and being a devotee of Shiva; I like his unique style like twisted hairs locks, snake on the neck and ashes on the body. 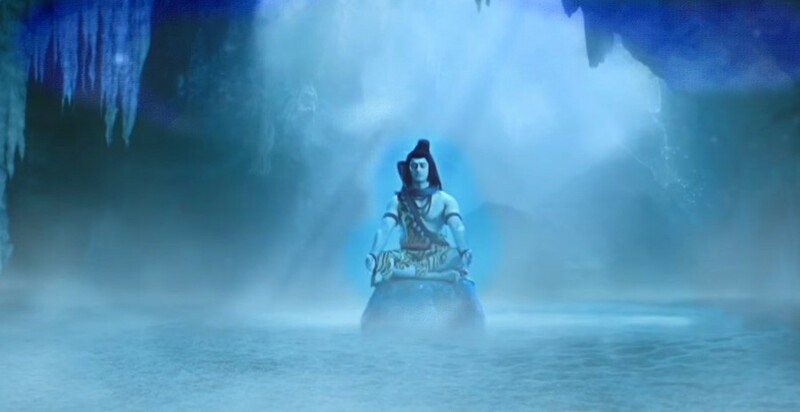 Main to Vairagi hun Na Sammaan ka moh Na Apmaan ka bhay; The statement of Shiva defines Shiva's love for Vairagya. Main toh Vairagi hoon means, I am Vairagi. Vairagya means dispassion; it is dispassion from worldly excitement and performing Karma without having a wish of getting fruits of the Karma. If you liked the post and enjoyed reading it; please feel free to share it with your family and friends. We will be thankful for your kindness and motivation. You can also subscribe to our blog through your email.